Where can you find animal babies? Why, nearly everywhere! Perfect for babies and toddlers, this adorable board book features a wide variety of baby animals and explores all of the places they live, from bays to burrows and beyond. With colorful, easy-to-turn pages, this book is an essential addition to any little one's library. 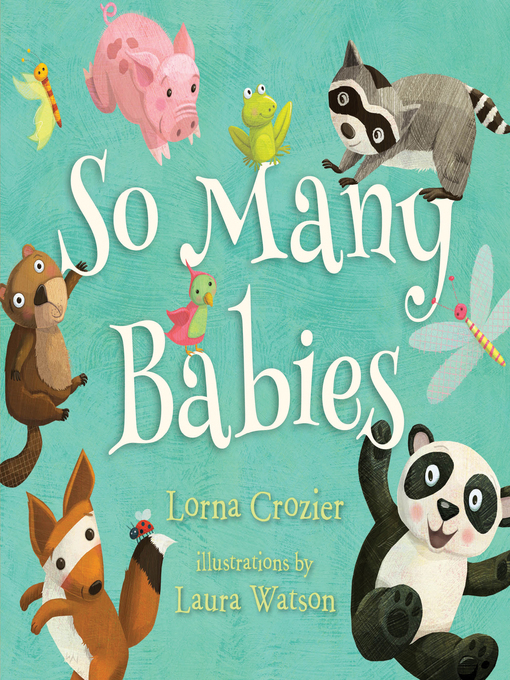 Upbeat, rhyming text from award-winning poet Lorna Crozier creates a joyful reading experience, and warm, cheerful illustrations are sure to make the book a favorite.